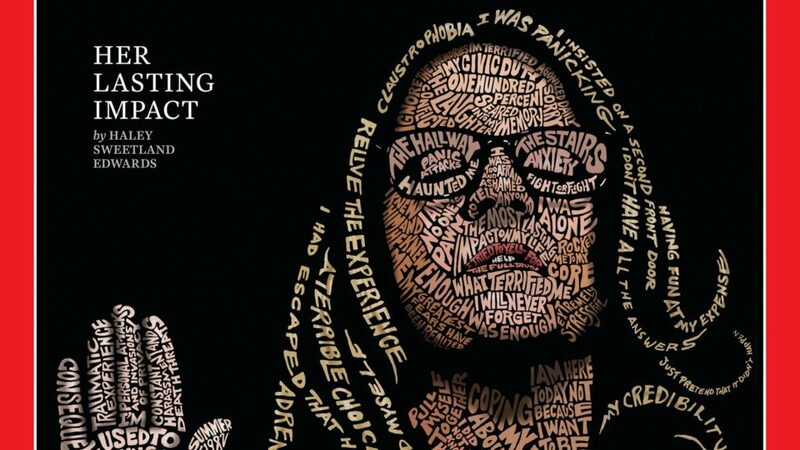 San Francisco-based artist John Mavroudis used words and phrases from Christine Blasey FOrd’s testimony during the Senate hearings on the Supreme Court nomination of Judge Brett Kavanaugh to create an interesting front-page portrait for TIME magazine. The cover from 15 October, 2018, titled “Her Lasting Impact” won the 2018 Cover of the Year Award from the American Society of Magazine Editors. Read more about the cover and its backstory, as John Mavroudis narrated it to Nikos Fotakis, a few months ago.